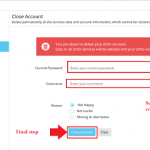 You are here: Home / Delete Social Media / How to Delete WeChat Account Permanently? Previously it was too difficult to delete WeChat account. You had to email a request to WeChat support to remove your account mentioning the reason for canceling the account. Now, it’s comparatively easy to delete WeChat account. In this article, we will discuss the things to be considered before removing WeChat account, conditions that are to be complied with and updated procedure to delete WeChat account. You won’t be able to log in and contact friends via WeChat. All the services linked with WeChat can no longer be accessed. All your profile information, including chat history, profile picture, etc. will be deleted permanently. You should have registered WeChat with the region outside China. The version of WeChat should be 6.3.10 or later. You’re deleting your account on a frequently used device. You’ve already set a WeChat password, and you haven’t forgotten the password. You haven’t reset your WeChat password within seven days. You have fewer than three failed password attempts on the same day when you request account deletion. You’ve canceled WeChat Pay if it was previously activated. Open WeChat application on your smartphone or tablet. 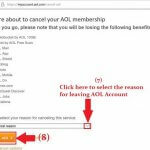 You will see different options at the bottom of the page. Among the options tap on “Me“. You will now reach to your WeChat profile. After that tap on the settings icon at the last of the profile page. In the settings page tap on “Account Security” that lies at the top of the screen. 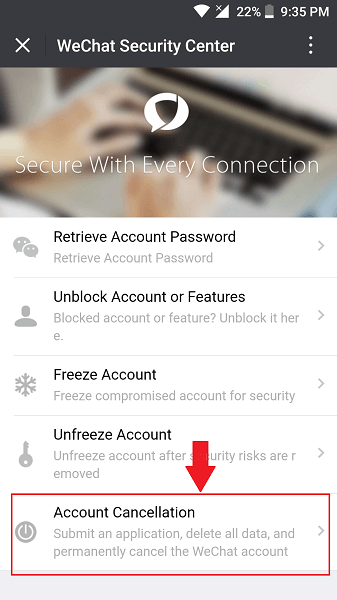 Tap on ‘WeChat Security Center‘ option at the bottom of the Account Security page. Now tap on Account Cancellation. Once you tap on account cancellation, WeChat will display the things that will be accessed if you proceed further. It includes the security state of your account, WeChat pay assets settlement, deletion of vouchers in cards, etc. If you agree then swipe down to the end of the page and tap on?“Request Cancellation”. 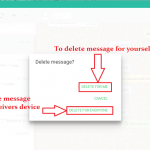 Wechat will now display all consequences of deleting Wechat account like, all contacts, group chats, and favorites will be deleted permanently and cannot be recovered. Even after reading all the consequences of removing the account you?still want to delete WeChat account then tap on?“Next”?at the bottom of the page. Since all the data of WeChat cannot be recovered once it is deleted; WeChat will ask you to backup all necessary files that you might require in the future. As you finish keeping back up of all that you need, tap on?”Agree and confirm the cancellation. Your account cancellation request will now be sent to the WeChat team for deletion. 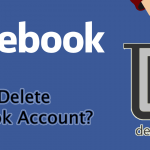 The account will proceed for deletion. 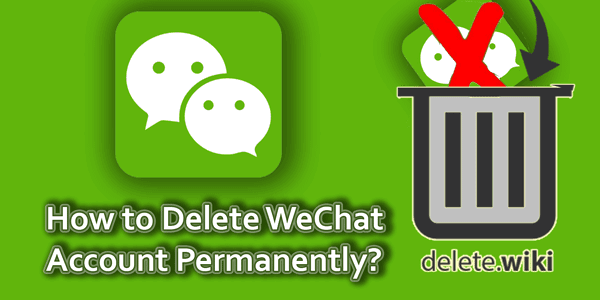 It will take 60 days for your WeChat account to delete completely. 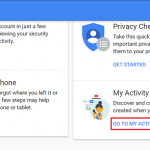 If you wish to regain your account all you have to do is log in with the same mobile number; however, you can do this only within 60 days of your deletion request after that you will be out of your WeChat account permanently. Although, you are always free to create a fresh WeChat account using that mobile number. Can we backup contacts too before deletion? I want to delet my wechat account and want to make new one, because i want to change my username, which is permanent once adopted. So can i backup all contacts of my friends n groups before deleting wechat account n registering with new username? Or is there any method to change my wechat permanent username by any mean? I already changed that once to permanent one, did not know that it will not change again, but i want to change it now again, Any method?